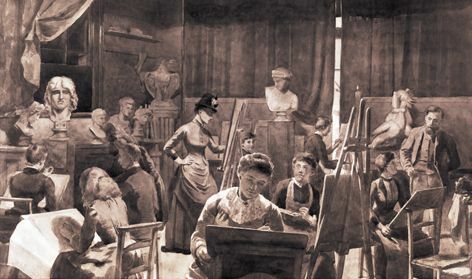 The Brighton School of Art was established above the kitchen of the Royal Pavilion in January 1859, moving to its own building in Grand Parade in 1877. 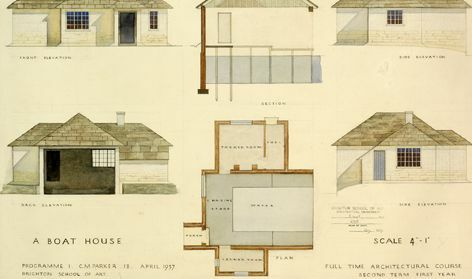 Achieving national standing and expanding substantially in subsequent decades, the school moved into larger modern premises on the same site in 1961. In 1970 Brighton Polytechnic was formed from the Brighton Colleges of Art and Technology. In 1992 along with many other former Polytechnics, Brighton was formally designated as a 'new' university - the University of Brighton. 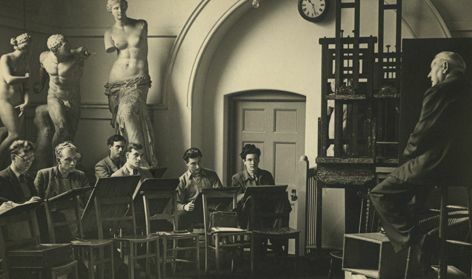 The archive comprises photographs, curricula and other records that document the activities of staff and students throughout the school's long history.